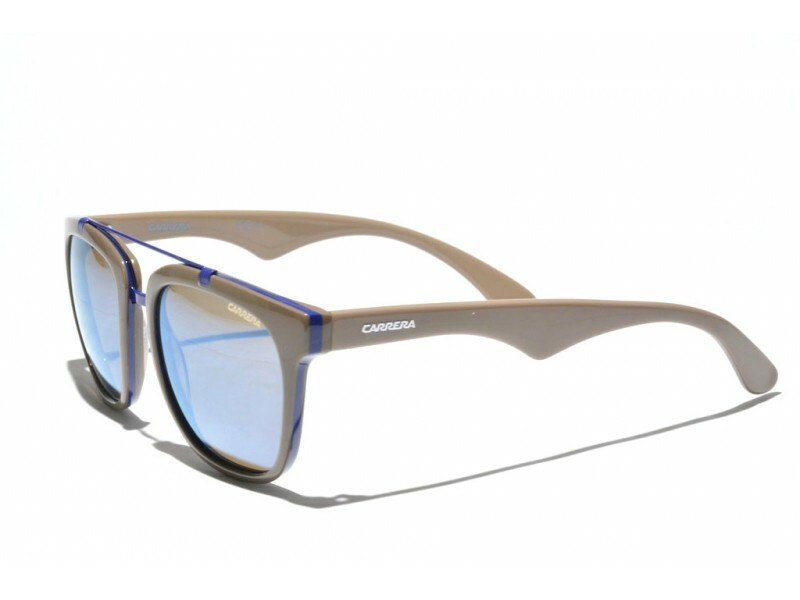 The Carrera 6002 sunglasses combine the classical wayfarer-look with some modern cutting-edge technologies. The sophisticated layered acetate frames allows for a layered multiple color look and a smoothly integrated double metal nosebridge. 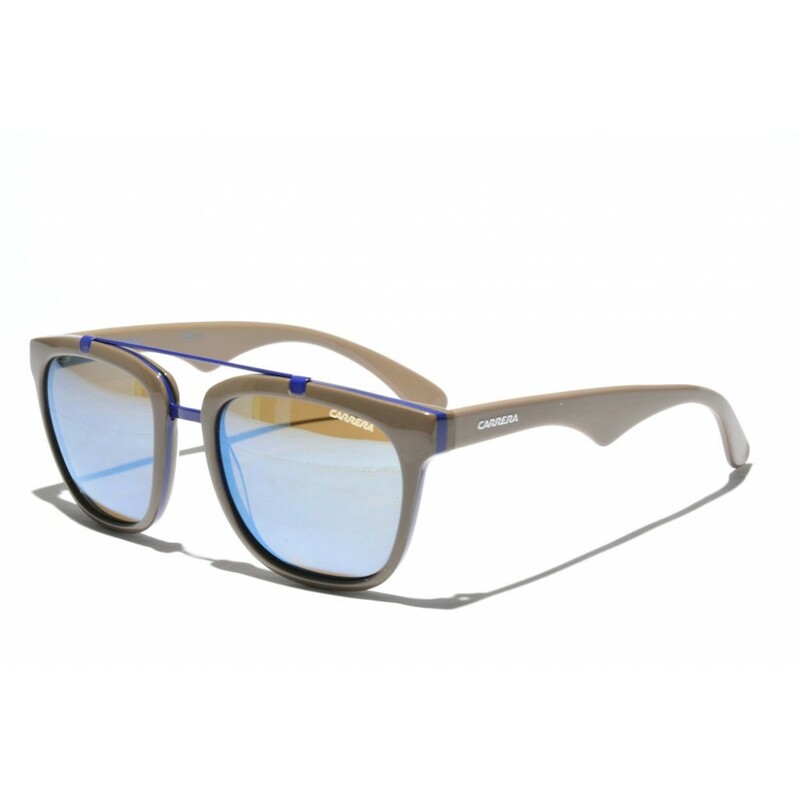 It's friendly lens-shape, in combination with the sharp design of the earstems makes this a pair that truly stands out.